Most internal hardware components are fairly easy to replace in a desktop computer. 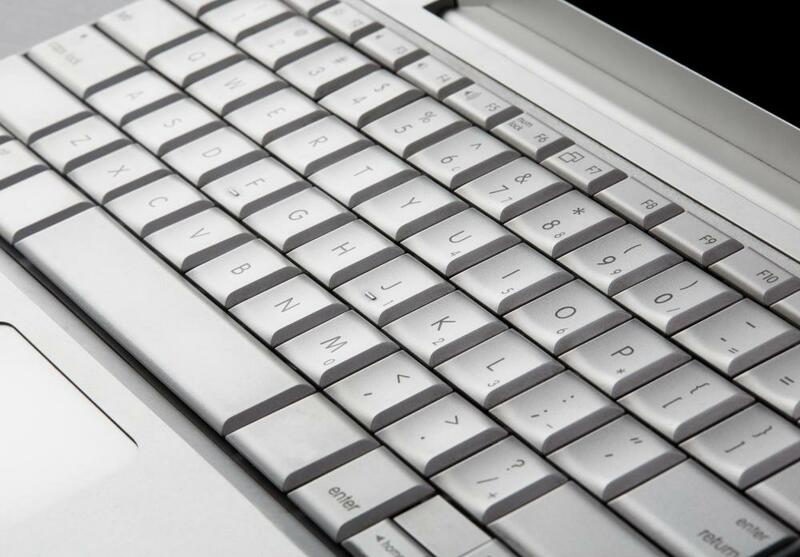 Keyboards on refurbished computers should be tested for functionality before purchase. Purchasing a refurbished computer with a high processor speed can extend its usefulness. Refurbished computers are those that have been returned to a manufacturer, repaired and tested. The process of choosing the best refurbished computer is similar to selecting a new computer, though there are a few unique concerns. Factors such as the operating system (OS), central processing unit (CPU) speed, storage space, and the amount of random access memory (RAM) can all come into play. You should also look for a unit that includes with a good warranty though, since that will provide you with some protection if you end up buying a defective unit. Since refurbished computers have typically been used extensively by other people, you can also check for information on the Internet to determine how reliable a particular model is. Another tip is to select a refurbished computer that has very little RAM, since you can usually buy and install additional memory on your own to save a lot of money. 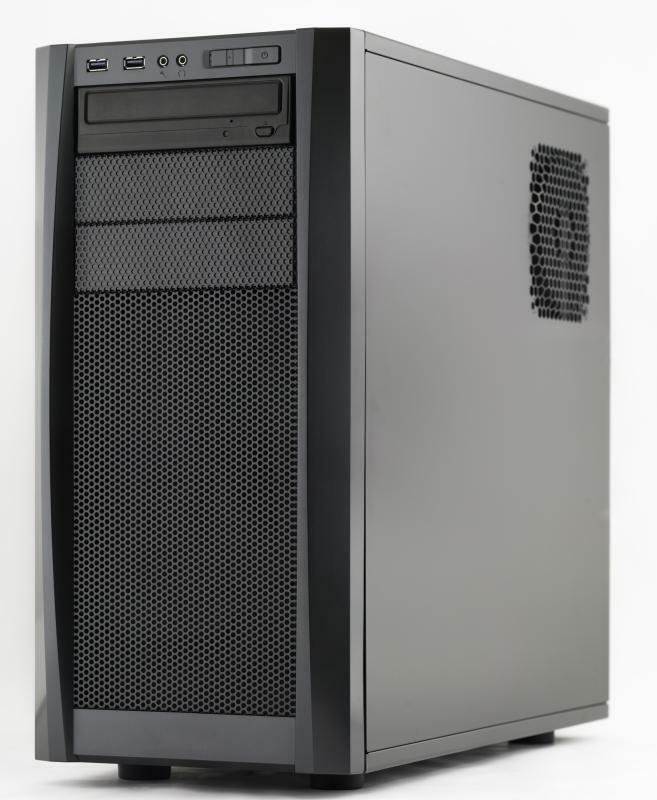 Refurbished computers are units that have been returned to the manufacturer for a variety of different reasons. These computers are then repaired, tested, and sold to consumers at a discount. Some manufacturers refurbish their own computers, though third party companies often perform a similar service. If you want to end up with the best refurbished computer possible, you should try to buy directly from a manufacturer or from a refurbishing company that has a solid reputation. You should also look for a unit that comes with a solid warranty, since there is typically no way to know exactly what repairs were done. When you start looking for a refurbished computer, you should begin by making a list of your general requirements. 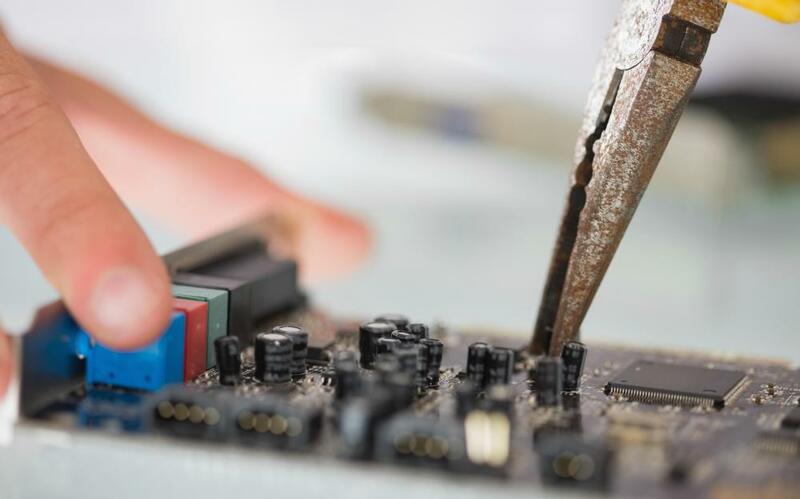 If you need to have a particular processor speed, operating system, or have any other specific requirements, you can begin by looking for refurbished units that meet those specifications. You should then do a little bit of research on each model that you identify as an option. If you search the Internet for information about a particular model of desktop or laptop computer, you will typically find discussions about reliability, bugs, and various other issues. Some computers are easier to upgrade than others, so you may also want to take that under consideration when making your choice. One of the easier components to replace is typically the RAM, so you may be able to save a little money by performing that type of upgrade yourself. Video cards are also relatively easy to install in desktop computers, as are many other peripherals. 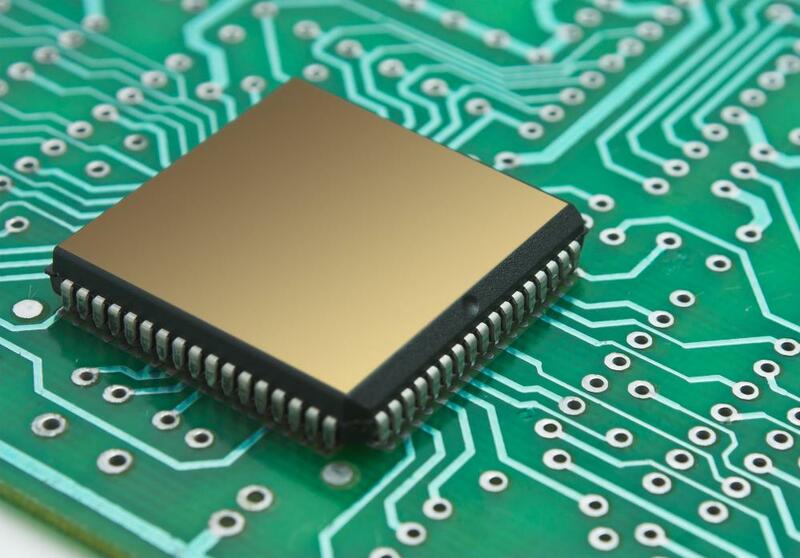 It is typically more difficult to replace components such as CPUs, so you should make sure that the refurbished computer you buy has enough processing power. How Do I Choose the Best Hybrid Computer? What do I Consider When Buying a Refurbished Laptop? What is a Refurbished Monitor?